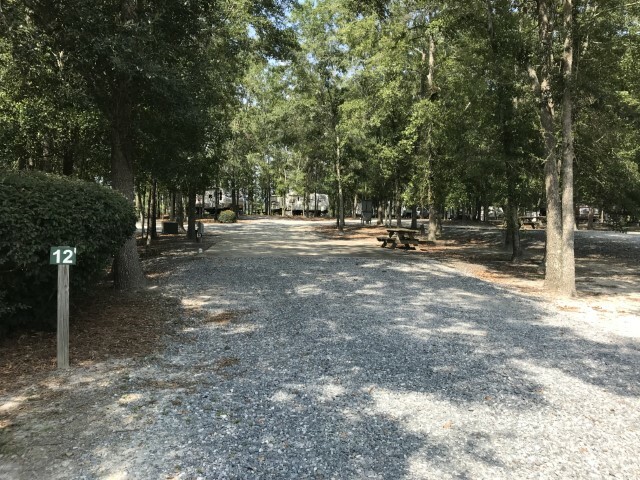 Albany RV Resort - RV Campground Located in Albany, GA.
Albany RV Resort is a family owned and operated RV campground located in Albany, GA.
"This is a great place to stay. Family owned and operated, very clean and well kept. Jennifer booked our reservation and was extremely friendly and hospitable. The spaces are clean, easy to get in and out of and everything worked as it should. 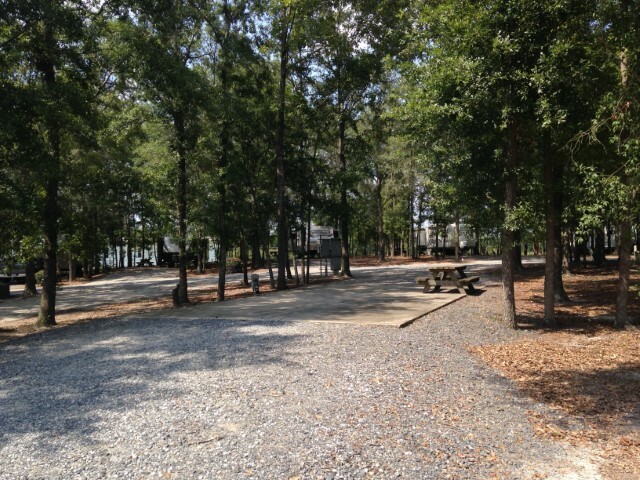 A great place for peace and quiet. We will be back!"